Directed by Shakun Batra, Kapoor & Sons is a typical Karan Johar film, showing an extreme family drama. It is a predictable story presented beautifully. The cast includes Rishi Kapoor, Rajat Kapoor, Ratna Pathak Shah, Fawad Khan, Sidharth Malhotra, Alia Bhatt. Even though everyone could predict the story but Shakun Batra knows how to grab his viewer’s attention. 140 minutes long movie which would give you time to blink. It is a story about two brothers Rahul (Fawad khan) and Arjun Kapoor (Sidharth Malhotra) living totally different lives in New Jersey and London, are forced by their grandfather (Rishi Kapoor) to live together as a family in their childhood home. Rahul is a successful writer while Arjun struggles to find his true passion. While living under the same roof, the family shares many of its untold secrets and due to which many misunderstandings arise. The family is outraged and doesn’t think twice before yelling or throwing things at each other. The parents still struggle to hold on to their marriage. And turning it into a tragedy and to add more spice, a girl walks into the lives of both men. And both of them fall in love… You can image what happens next! It destroys their family bonding and brothers become enemies. Yes, Fawad Khan is gay in it. And one needs a lot of stamina to digest that role. Although it got pretty evident since the start of the movie. Honestly, he seemed very natural in his role and the way story unfolds, it’s hard to get angry at him for choosing this role. 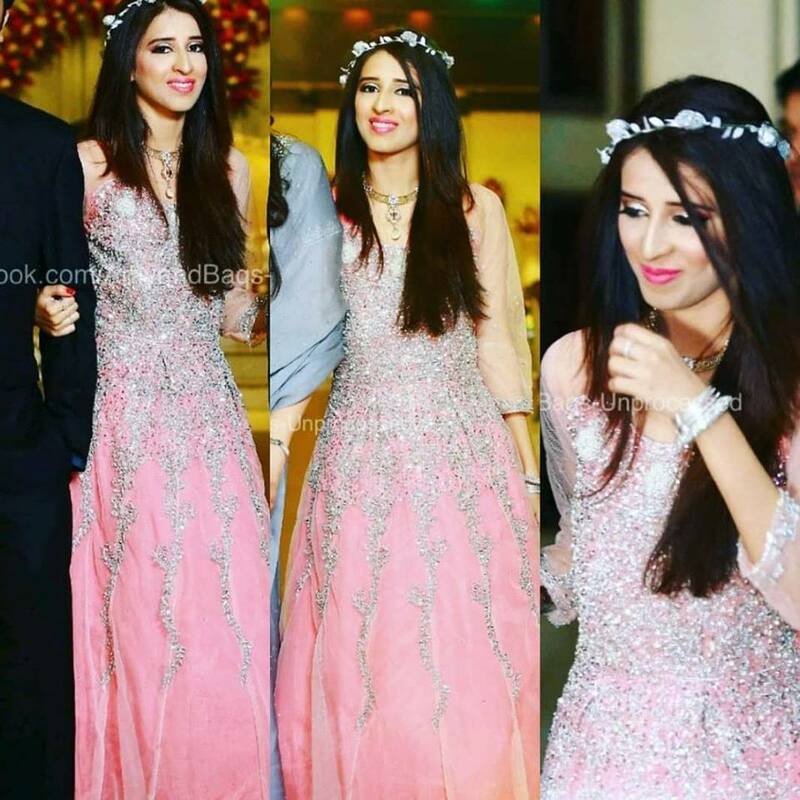 I really hope that Pakistan stays calm and control their jazbaat before declaring him kafir! The production team’s great job gave every actor a space to grow. Every character was given enough time to prosper. The romantic family drama also includes comedy like the scene where a plumber is trapped between the family fight. 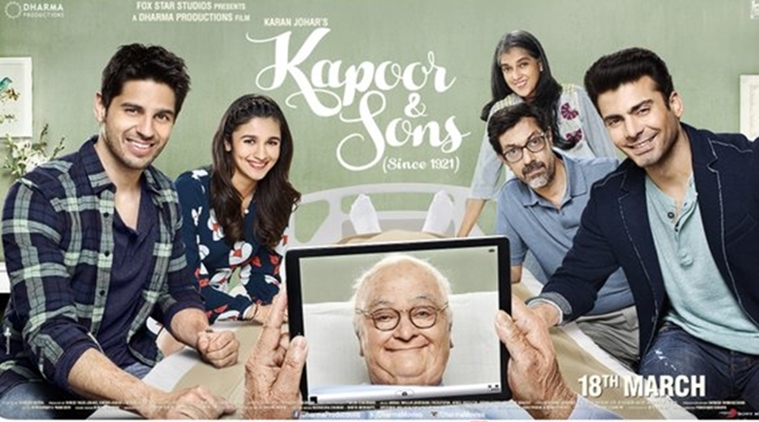 Kapoor & Sons is not like just any family drama film, it has that feel of being perfect despite all the yelling and fight, they family still managed to have that family photo which the old man dreamed of.